If you like adventuring in the outdoors you might be interested in a new Kickstarter campaign called VSSL Outdoor Utility Tools, that is looking to raise $25,000 to make the jump from concept into production. 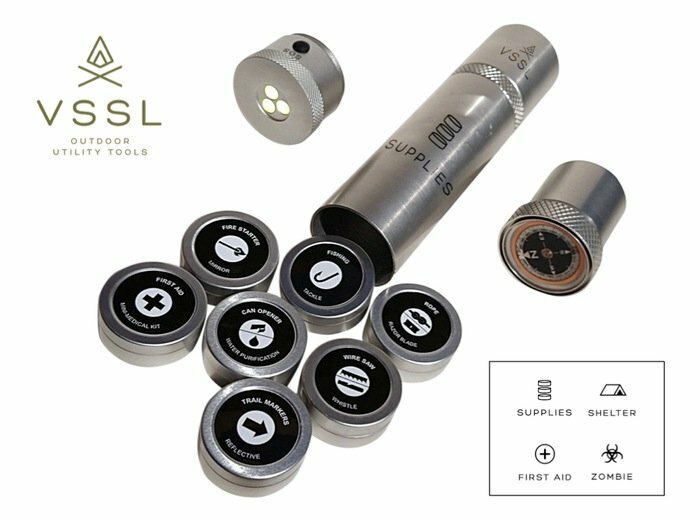 VSSL ( pronounced vessel ) is a lightweight container with an LED torch at one end and an oil filled compass of the other. 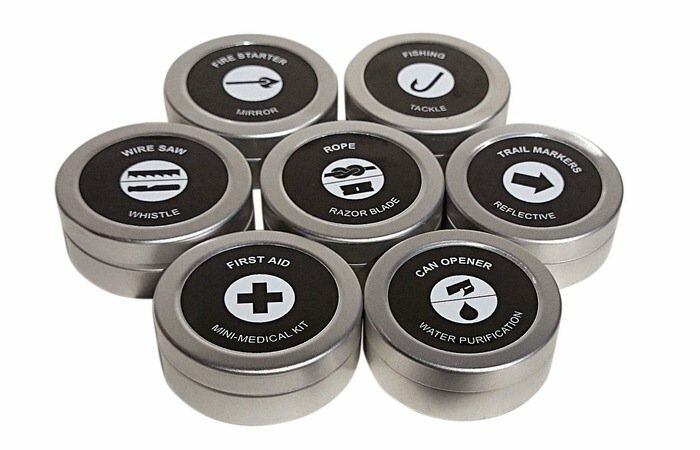 That can be loaded with everything you require for an adventure into the wilderness, or just to keep handy when an emergency arises. “The inception for VSSL literally goes back to when I was a child venturing into the great outdoors of the Canadian North. Back then we didn’t travel far from home, so being “prepared” for us meant a pocket knife and, if we could get away with it, some matches. Check out the video below to learn more about the VSSL survival packs and how they will be able to help you in an emergency. VSSL is available in 4 versions: Supplies, First Aid, Shelter and Zombie. The VSSL Outdoor Utility Tools project is currently over on the Kickstarter crowd funding website looking to raise enough pledges to make the jump from concept to production. So if you think VSSL is something you could benefit from, visit the Kickstarter website now to make a pledge and help VSSL become a reality.